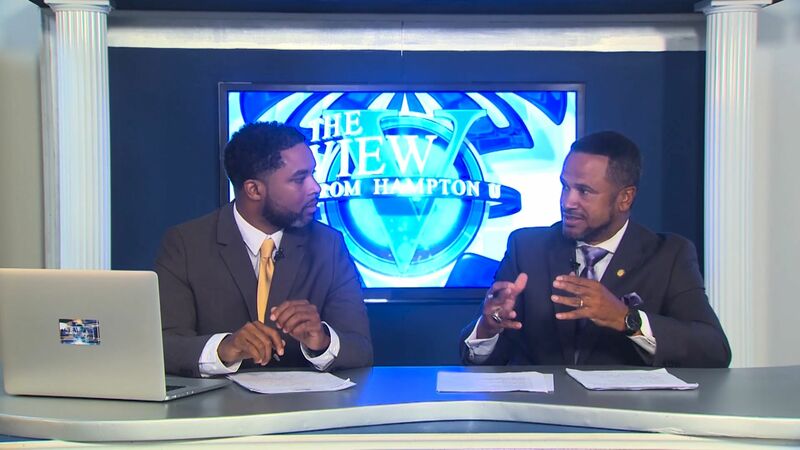 Host Mariah Baylor begins this episode with the Hampton University General Officer Leadership Summit. She includes some wise words from retired HU alumnus General Wallace Arnold, and General Arthur Holmes. We also have the pleasure of hearing from Major Generals, and Hampton grads Robert Ferrell and Darrell Williams. After a quick commercial break we return with some words from retired Major General Melvin Johnson, retired Brigadier General Samuel Kendrick and some words from ROTC cadets Justin Bingham, Dustin Demary, Kaylah Young, as well as others. The episode ends with some insightful words from ROTC leader Capt Flowers.